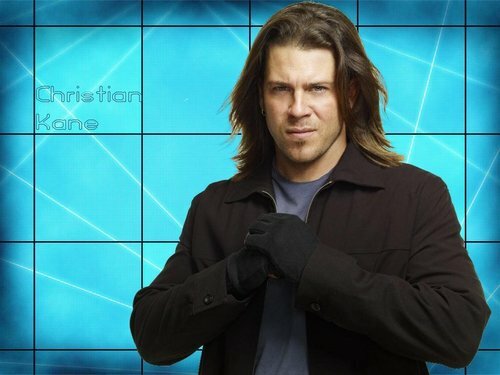 Christian Kane walls sejak me. . HD Wallpaper and background images in the Christian Kane club tagged: kane christian christian kane angel lindsey mcdonald lindsey leverage elliot spencer elliot spencer.